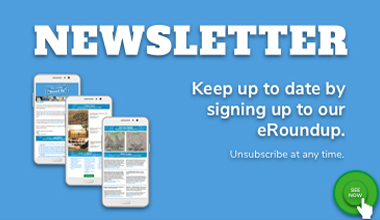 Thank you for your interest in registering with the Farmer Exchange and/or Farm Table. We have a shared membership between Farm Table and Farmer Exchange to save you time and to get the most out of the platform. We have three membership options available. Please refer to eligibility below. Under Farm Table for Producers, your new free account enables access to the Farmer Exchange. 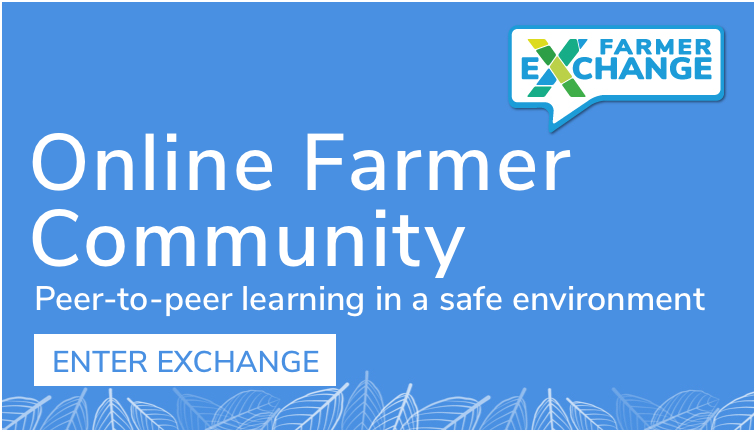 The Farmer Exchange is a safe, friendly and dedicated space for the agricultural community to connect, ask questions and share information (learn more here). In addition you have full access to the Farm Table, the Farmer’s online sidekick via a simple shared login. Learn more about Farm Table here. Sign up for a Free Producer Membership here. 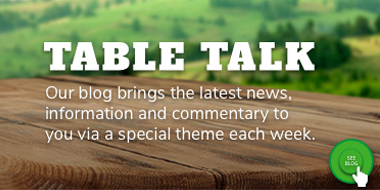 Farm Table for Business is a starter package for organisation’s who want to connect with producers and share their content in an affordable way. Farm Table for Business is perfect for smaller organisations who have a limited number of staff, products and/or services. Pre-register interest for Farm Table for Business here. Under Farm Table for Enterprise, we work collaboratively with organisation’s to help reach your content outcomes. This membership is best for those organisations that create and disseminate large amounts of content, host a large number of events/grants, or would like multiple staff members to enter the Exchange. We encourage you to contact Farm Table directly to discuss your needs and objectives if interested in Farm Table for Enterprise.